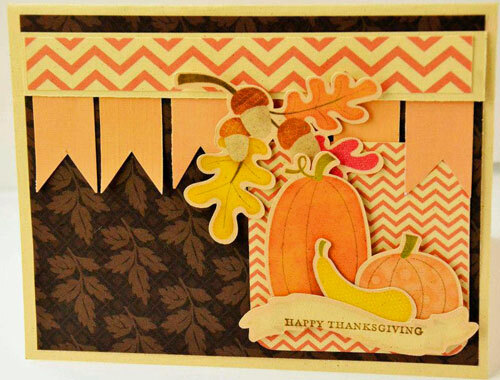 Happy Wednesday and welcome to our weekly CRAFT WITH CUTTERS Design Team challenge! 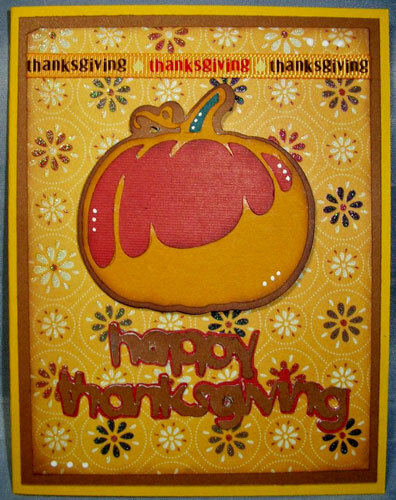 This week our team is making Thanksgiving-themed cards for the "I Feel the Love" Project (IFTL). IFTL was started in June 2011 by our teammate, Madison. Each month a different individual, group or organization is chosen to receive handcrafted gifts of love. 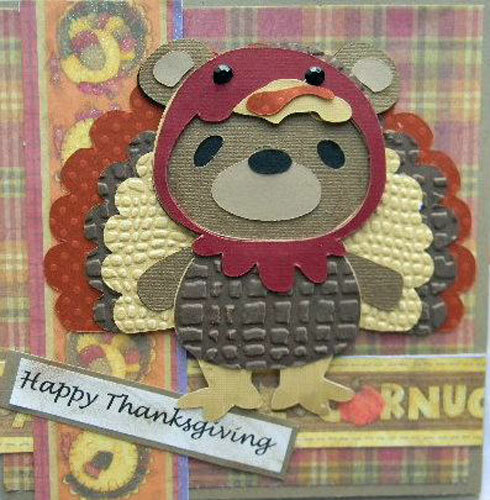 Crafters from all over the world have contributed to IFTL and over 900 cards have been received and distributed to date! 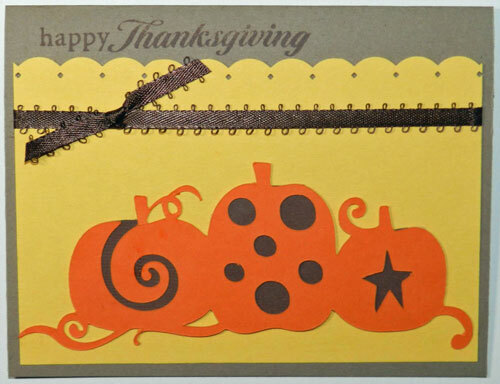 This month's card outreach is for the residents of Surrey Place Care Center in Live Oak, Florida. Surrey Place Care Center is a 60-bed skilled nursing facility that offers a continuum of services and programs, including professional rehabilitation, skilled and intermediate care. 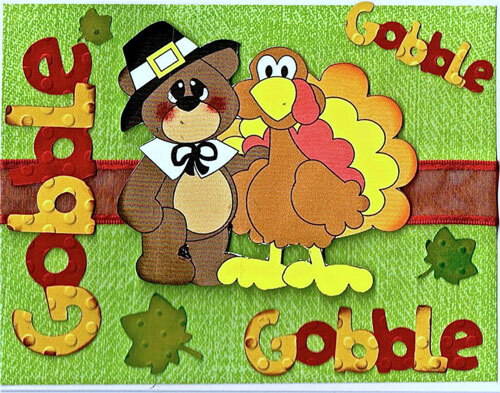 It is Madison's goal to provide a card for each resident for Thanksgiving. For more information about Surrey Place Care Center and the IFTL Project please click here. Check out what the Design Team whipped up . . . 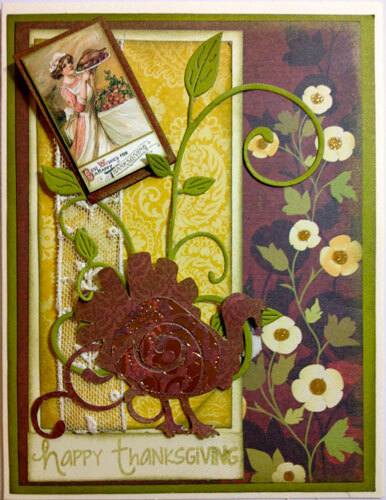 Such beautiful and precious cards for IFTL! I LOVE how you team up with Madison each month! Marvelous work, everyone. You are such blessings.